Your name could be on this sign! 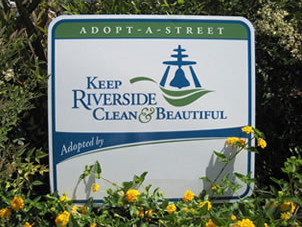 While driving through the City of Riverside you are sure to see the Adopt-A-Street (AAS) signs placed at over 100 various streets. 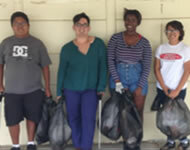 They are adopted and cared for by community volunteers. 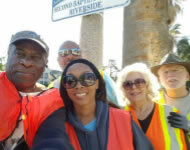 Keep Riverside Clean & Beautiful (KRCB) offers two ways to adopt a street in the City of Riverside; you can sponsor with an annual donation of $500, or volunteer to cleanup a street six times a year. 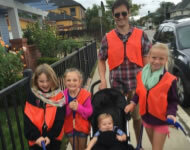 > SPONSOR AN ADOPT-A-STREET HERE! 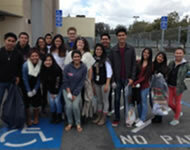 Junior League of Riverside, Inc.
McCoy and Associates; Ameriprise Financial Services, INC. 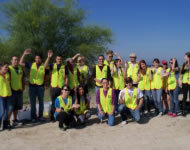 If you prefer to be hands on with volunteer stewardship by caring for our City, then you and your team are a perfect fit for the volunteer AAS program. 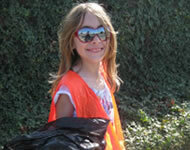 You may work as an individual, family, friends, schoolmates or workmates. 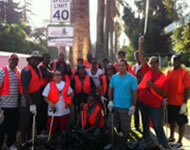 Your team will help keep our roadways, storm drains and street signs free of litter and graffiti. 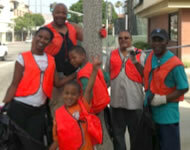 KRCB will loan you tools, vests and gloves to get the job done and you can schedule you own dates six times a year. 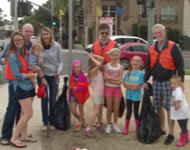 Already volunteer with an Adopt-A-Street? 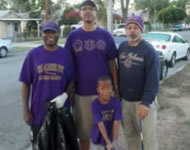 Track your progress by completing a Report Form after each cleanup. 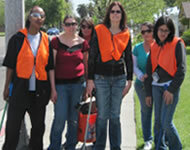 sponsored by the City of Riverside’s Public Works and the Greater Riverside Chambers of Commerce. 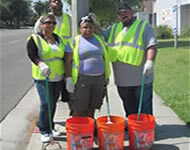 Our Mission… is to instill a sense of community pride by creating partnerships that work toward the beautification of the City.